After completing year 12 at Methodist Ladies’ College in 2017, Giorgia is now completing a bachelor of Nursing at Deakin University, and hopes to do a post graduate degree in midwifery. Throughout her time at MLC, Giorgia participated in a wide variety of sports including, downhill skiing, basketball, volleyball, water polo and rowing. 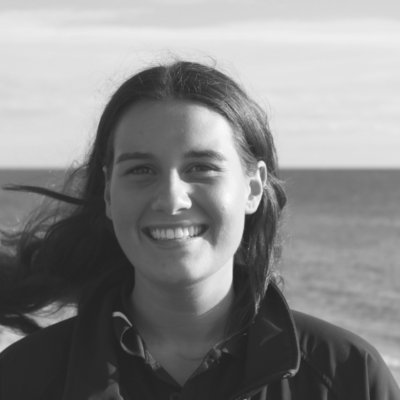 After joining the MLC rowing program in 2013, Giorgia has most recently represented her school at the Sydney International Rowing Regatta in March 2017. Living only 200 meters away from the Brighton Baths, Giorgia was naturally drawn to the beautiful ambiance of the club, as she too understands the imperative impact that fitness and personal growth has on one’s life.